Comment: chain link fence needs to be repaired in some areas and repainted. Comment: Due to the storm on Friday,wind blew part of my fence down in my back yard. I need an estimate as soon as possible,hope you can help. Comment: 1950s wrought iron railing on patio, with eroded bottom corner. 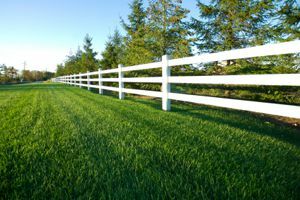 All American Fence Services, Inc. Guardian Fence Suppliers of SC, Inc.
Columbia Fence Contractors are rated 4.85 out of 5 based on 489 reviews of 30 pros. Not Looking for Fences Contractors in Columbia, SC?